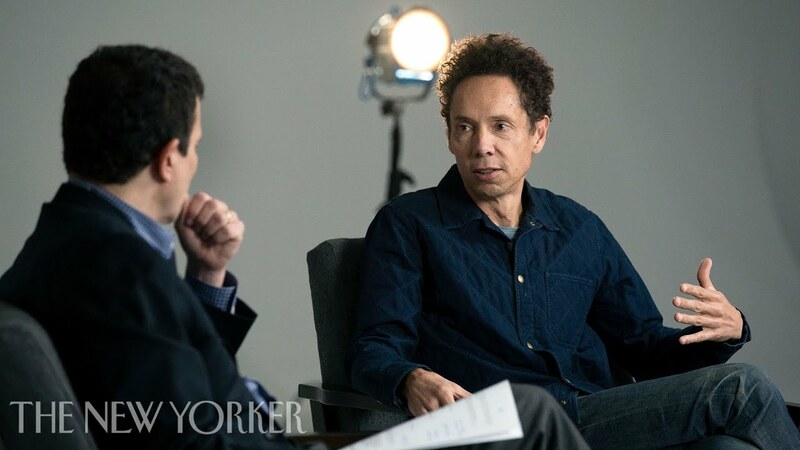 I appreciate how Gladwell makes the attempt to reach out to his readers between books and has thought about how podcasting is a useful way to do that. Some of this is the idea behind the why and how of what a good author platform is and how it should work. Podcasting is just a tool for doing a piece of that better. There are some interesting references in here that I’ll have to read up on as well as taking a look at Gladwell’s podcast. I’m curious how he translates his storytelling approach in the audio medium compared to how he writes. That is an interesting question Chris, the difference between his books and podcasts. From my listening, he starts with a core idea and then makes it personal. (See my post on generous orthodoxy.) I think that this is something he does in his books, but they are often interlinked. Although the series relates to reviewing history, I feel each episode is pretty much standalone.